Fedoruk, Sylvia [Федорук, Сильвія], b 5 May 1927 in Canora, Saskatchewan, d 26 September 2012 in Saskatoon. Scientist, sports and public figure. Born to immigrant Ukrainian parents, she was educated at the University of Saskatchewan (BA, 1949; MA, 1951). She became the chief medical physicist for the Saskatchewan Cancer Foundation and was closely involved with the development of the Cobalt 60 Therapy Unit, the first effective non-commercial radiation treatment device for people with cancer. 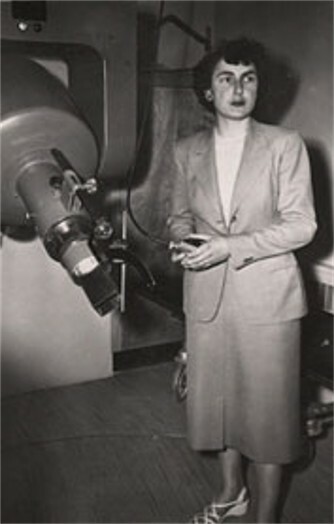 She later worked on the Dosimeter, a radiation treatment machine that allowed for greater control over dosage. At the same time she participated in a variety of individual and team sports at various levels, including being part of the team that won the first Canadian national women’s curling championship in 1961 (for which she was inducted into the Saskatchewan Sports Hall of Fame in 1973). 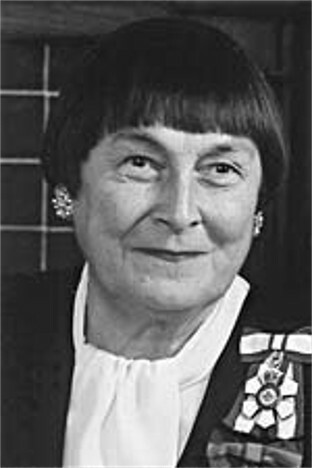 She served as chancellor of the University of Saskatchewan in 1986–89 and as Lieutenant Governor of Saskatchewan in 1988–94. She was made an Officer of the Order of Canada in 1987.